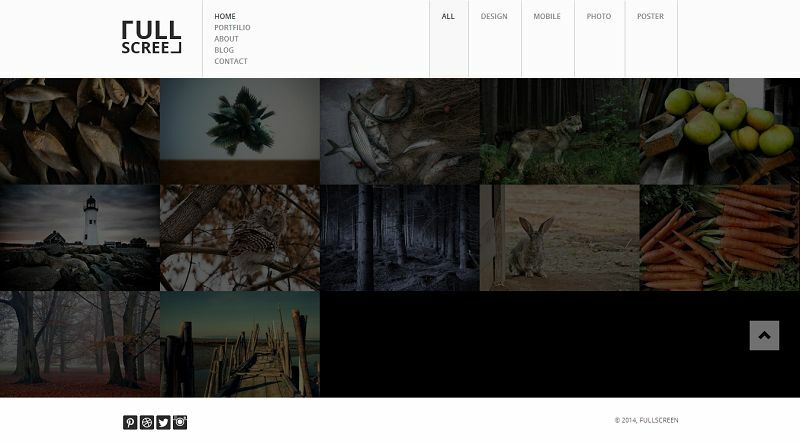 Fullscreen is a responsive full screen Drupal theme suitable for your portfolio and photography websites. It has been designed using the popular Bootstrap framework. 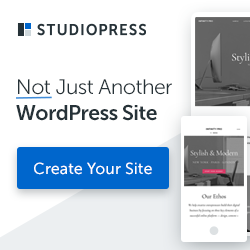 This theme comes with awesome features like Isotope Mansory layout with filtering effects, 3 types of portfolio, Flex Slider, Layout Builder, Google fonts, Font Awesome and much more.